Pete joins Kevin Prewett of Rising Tide Startups to talk about going back to his alma mater, Deakin University in Australia, and helping create a business clinic to help graduating students gain real-world experience by helping local businesses, selling Australia’s version of Yankee Stadium (the Melbourne Cricket Ground) for $500 at 21, and using the 7 Levers of Business as a framework to double your profit. 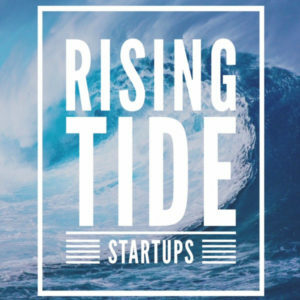 Rising Tide Startups is brand new business startup podcast that features interviews with solopreneurs, startups and side hustlers, and encourages listeners to give online feedback and advice related to the obstacles or pain points the side business owner raised during each episode. 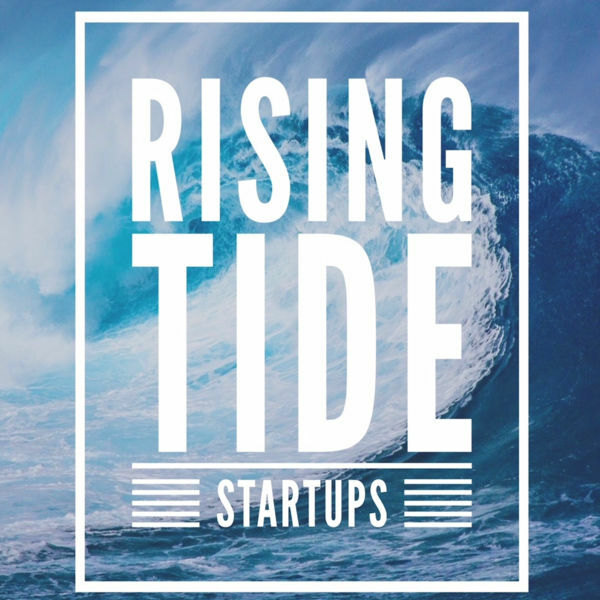 Listen to this show now: https://risingtidestartups.com/episodes/episode-27-pete-williams-author-of-cadence-a-tale-of-fast-business-growth/.